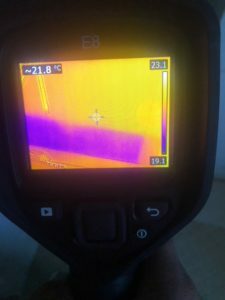 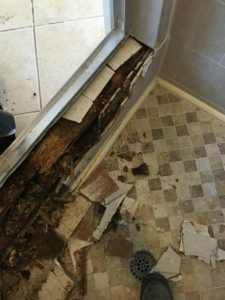 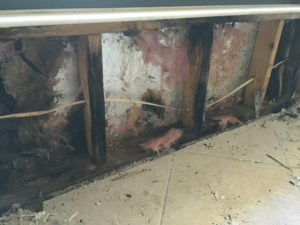 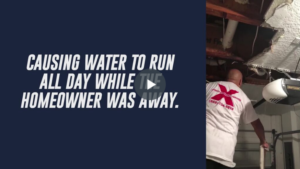 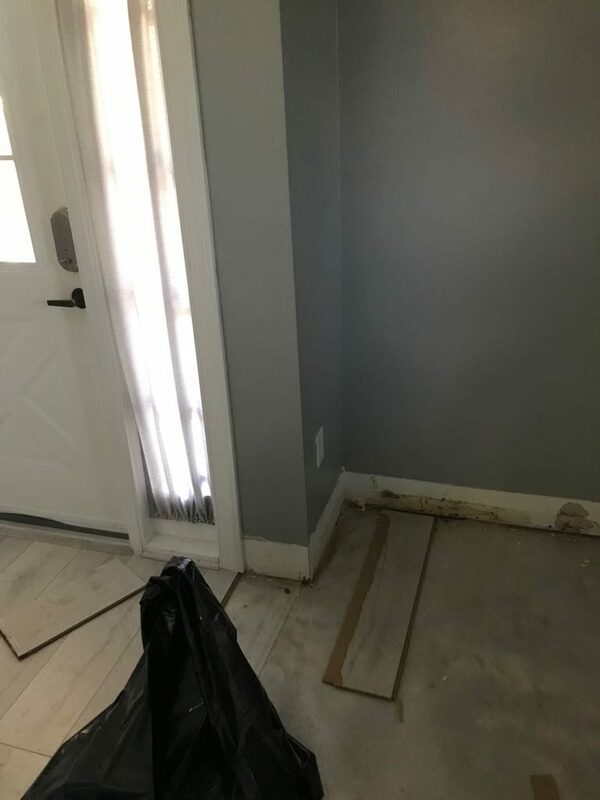 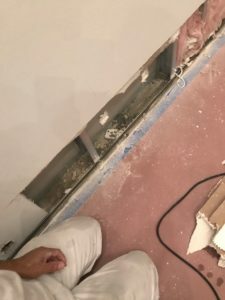 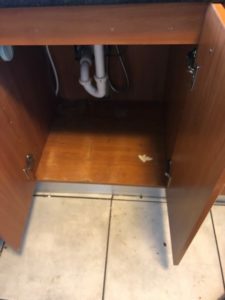 When water seeps in through the entrance of a Wellington home, the moisture can collect into the engineered wood flooring, baseboards, and walls. 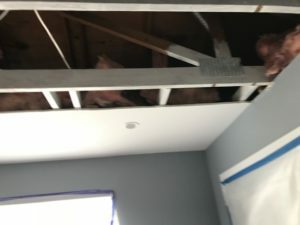 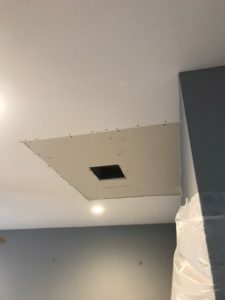 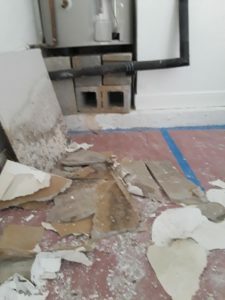 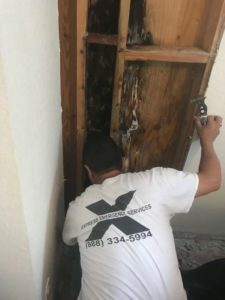 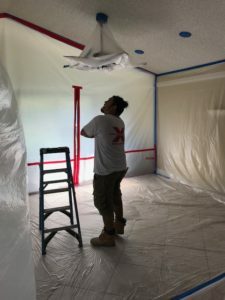 Our skilled Express Emergency technicians understand the importance of removing the dampness to mitigate the water loss that often leads to mold patches and demolition. 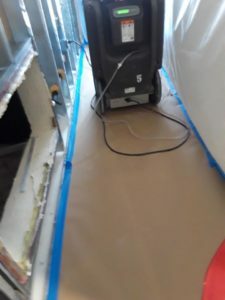 The drying out of the concrete slab to standard moisture content levels is crucial before we can install new flooring. 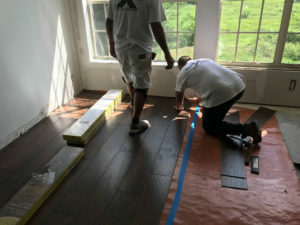 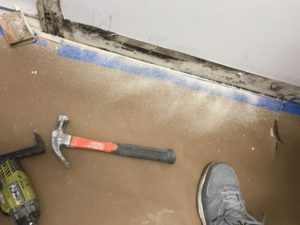 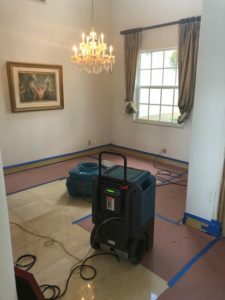 We arrive, remove water, non-salvageable materials, apply an antimicrobial to inhibit potential reblooming of mold, and finish the project with the new wood flooring. 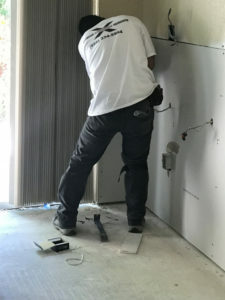 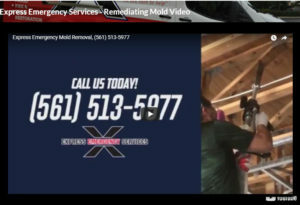 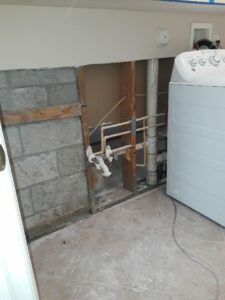 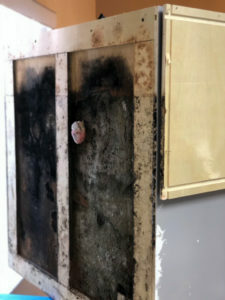 Yes, we do it all, “One-Stop” shopping to simplify the mold remediation and restore your home to its pre-loss condition. 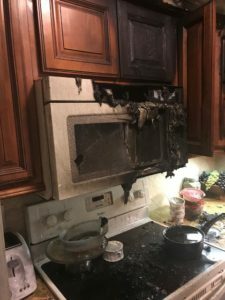 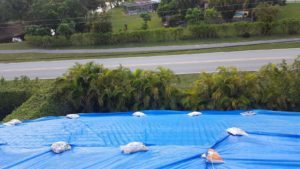 We are ready to help in Wellington and the surrounding area, day or night, by calling 561-513-5977.